Listen To L.A. 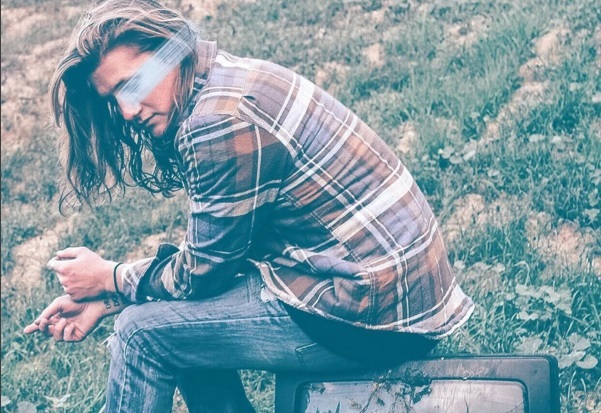 Artist Lostboycrow's Emotive New Single, "Love Won't Sleep"
We were first introduced to Lostboycrow back in November with his excellent track, “Talk Back To Me.” Now, LBC returns with another new and equally impressive offering. “Love Won’t Sleep” features the L.A. singer’s velvety vocals delivering another emotive message, though this time it’s over a more pop-leaning production. Lostboycrow will be releasing his debut EP, Sigh For Me on January 13, listen to his latest below.